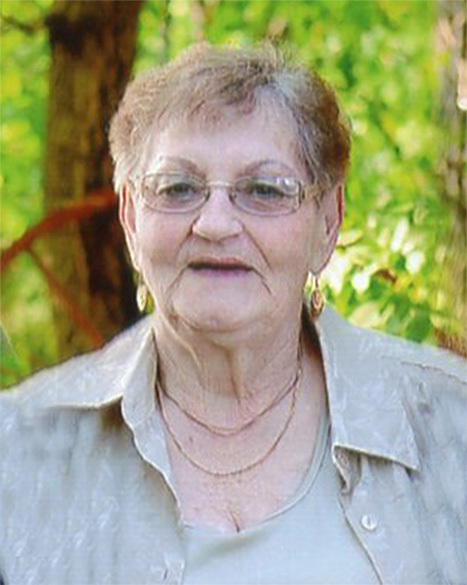 Olga Wiebe, of Gretna, Manitoba passed away on Friday, November 30, 2018 at the Altona Memorial Health Centre. She is survived by her children Jennifer Wall, Jack (Rita) Wiebe, Judi (John) Neustaeter, and Charlotte (Bruce) Lettner, as well as by 8 grandchildren and 8 great grandchildren. She was predeceased by her husband Abe Wiebe, her son James Wiebe, son-in-law Isaac Wall, 2 sisters and 6 brothers. A private celebration of Olga's life will be held at a later date. Donations in her memory may be made to Altona and District Palliative Care.